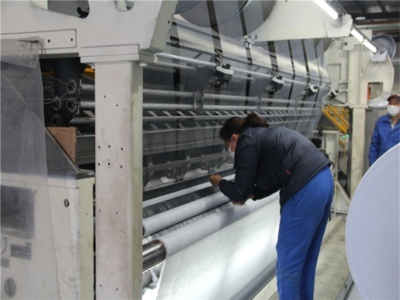 Owing to more than 06 years of experience in this field, we are committed towards producing and supplying high-grade Non Woven for Furnishing. 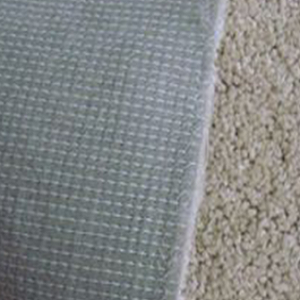 The offered fabric is widely utilized in numerous homes and offices so as to decrease the level of noise and protect from dirt. 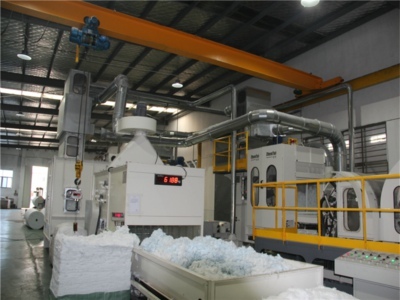 It is manufactured by making use of top-of-the-line polyethylene with quality guidelines laid by industry. 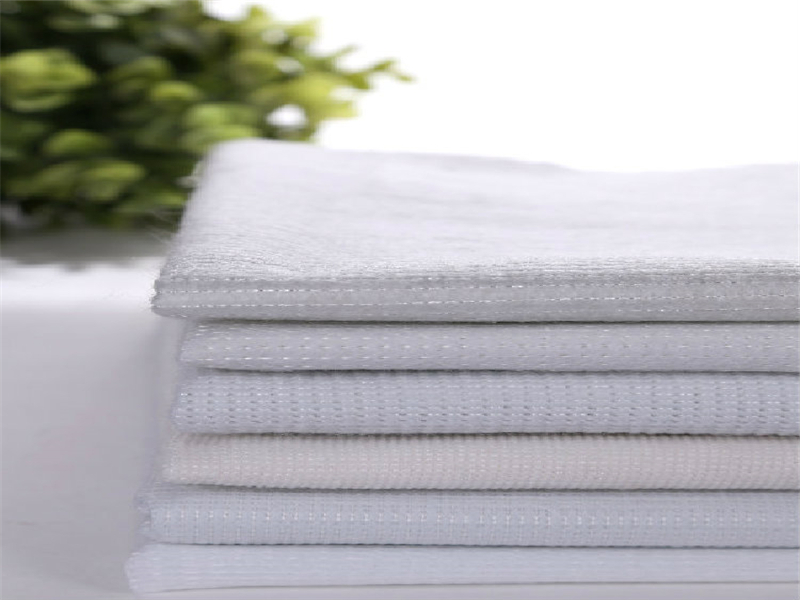 This product has wide applications such as Sofa Covers, Table Covers, Pillow Covers, Coat Covers, Car Covers, Bed Sheets, Operation Gloves, Curtain and many more. Clients can avail the Non Woven for Furnishing from us at economical prices. 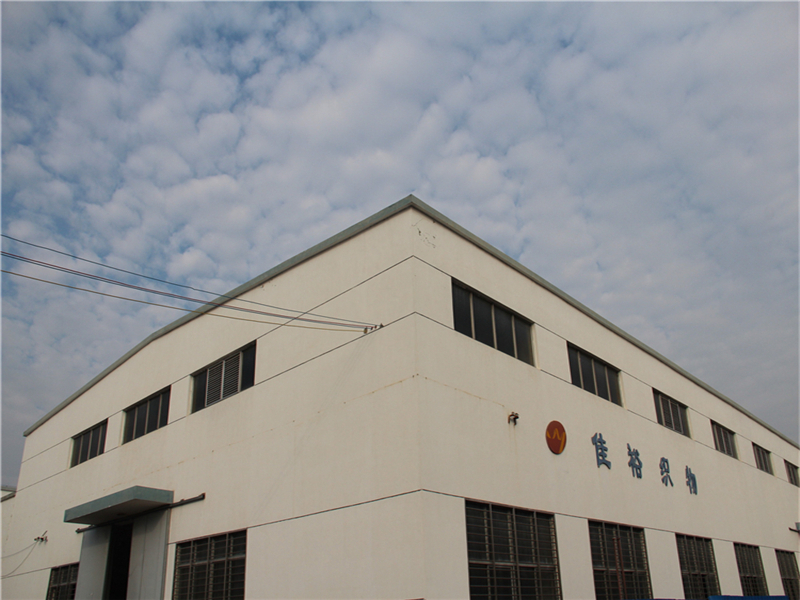 1) We are over 12 years factory, have experience to do all. 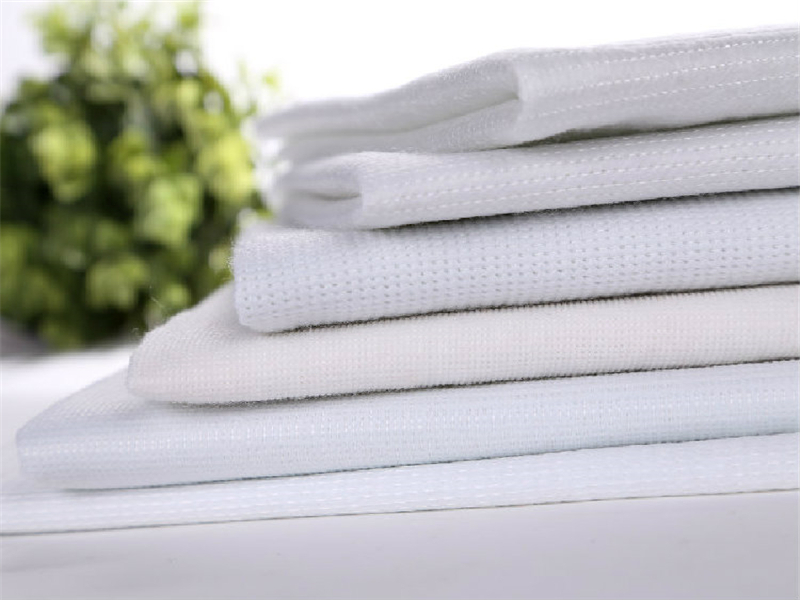 clean cloth, use in kitchen, home, hotel, restaurant, factory, office, hispital, sale in supermarket, etc.